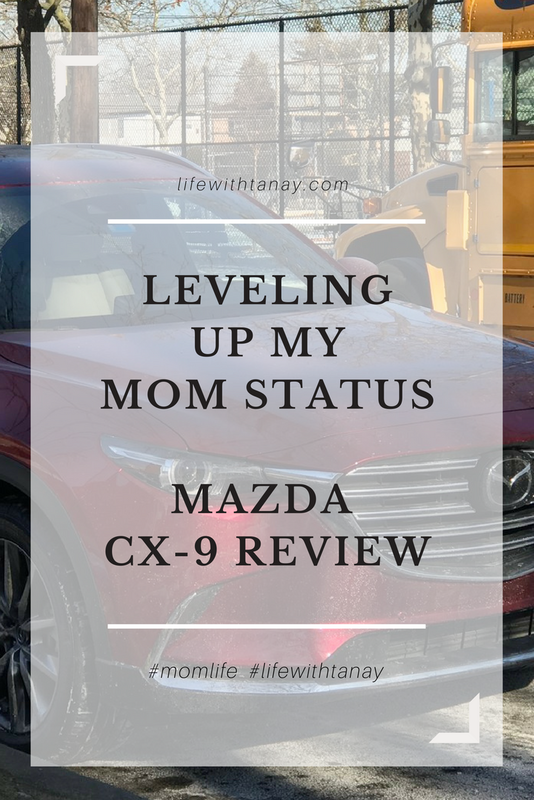 Thank you so much to Mazda for allowing us to drive the 2018 Mazda CX-9 free of charge in exchange for an honest review. As always, all opinions expressed belong to me. You’re not really a mom if someone doesn’t confirm it once they get into your car. Such was the case when I had a chance to review the Mazda CX-9 during the holidays. First of all, if you’ve been around for any amount of time then you’d know I have a LOVE for SUVs. The first 3 row SUV I drove was the Kia Sorento and I continue to love that car TO THIS DAY! This car has to be what Mom dreams are made of. Gone are the days of the huge minivan, hello BOSE surround system, heated leather premium nappa leather (in the second row too! ), and a completely driver focused experience. SKY-ACTIV and I-ACTIV technology provide some of the best safety features in vehicles of this class and put my obsessive mom worries to ease while driving. I definitely leveled up my mom status while driving this car and it comes really close to my love for the Sorento. If this is a perk of being a “real mom” then, ill take it! What kind of car do you drive? Are you looking to “level up” any time soon? The 2018 Mazda CX-9 Grand Touring AWD starts at $40,470. For more information/spec check out Mazda’s official site here. 7 INCREDIBLE Gifs In Case You Forgot Why The Incredibles Is An Amazing Movie!